This will allow generation from intermittent renewable like solar to grow in prominence as output from these sources becomes more dispatchable. The report predicts that solar, alongside wind, could provide half of the world’s energy generation by 2050. Seb Henbest, head of Europe, Middle East and Africa for BNEF and lead author of NEO 2018, explained: “The arrival of cheap battery storage will mean that it becomes increasingly possible to finesse the delivery of electricity from wind and solar, so that these technologies can help meet demand even when the wind isn’t blowing and the sun isn’t shining. This will lead to a 17-fold increase in solar PV capacity worldwide, alongside a six-fold rise in wind power capacity. 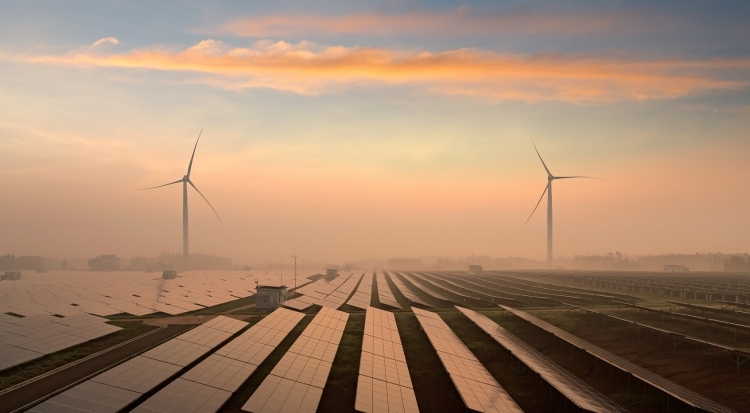 The LCOE will fall by 71% for solar PV and 58% for onshore wind, with both having already seen drops of 77% and 41% respectively between 2009 and 2018.